The human kind has struggled to assure its freedom in every stage of history regardless of the political system that ruled at that time. The constant search of governmental entities for monopolizing power has imposed a way of life to mankind that has not been the most efficient one. 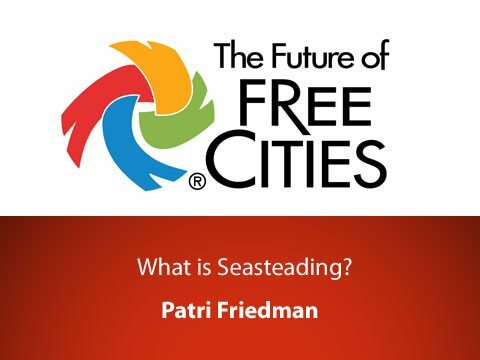 In this conference Patri Friedman describes this social and political problem and explains it from an economic perspective providing an excellent solution to it. 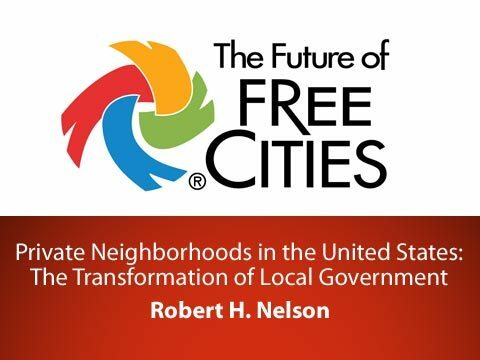 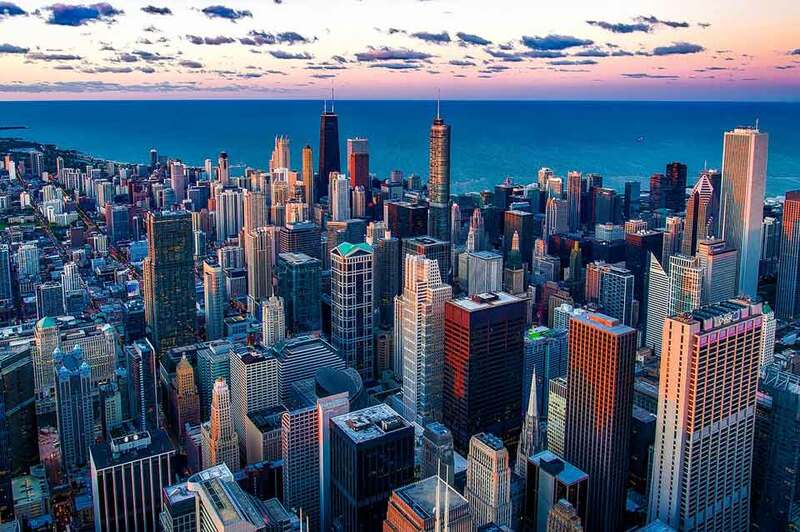 He tells about the possibility of creating cities abroad in the ocean where people can live in free cities and prosper at their own expense without obliging obtuse political systems.